The move comes in response to allegation imposed on Huawei for stealing confidential trade information from its U.S. business partners. The United States federal prosecutors are working on a criminal investigation against Chinese telecom giant Huawei for stealing trade secrets from American business partners. Sources close to the matter state that the investigation was prompted in part by a civil lawsuit brought against Huawei by T-Mobile, who accused Huawei of stealing information related to a robot used for mobile testing. Commenting on the issue with T-Mobile, Huawei said that that the disputes with the U.S. telecom firm were settled in 2017 following a jury verdict that Huawei has embezzled trade secrets but the action was neither deliberate nor malicious. Reports from BBC cite that Huawei, renowned for making smartphones and telecom gears, is already facing allegations in the U.S. and other countries as misappropriated secrets could be used by the Chinese government for spying. 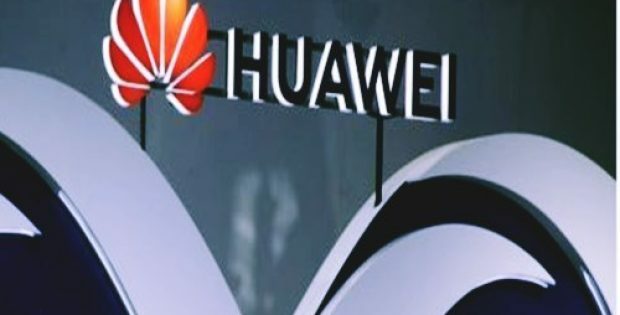 However, Ren Zhengfei, Founder, Huawei, said that the company declines the allegations imposed from Washington about it being a threat to U.S. national security. He said that the allegations from the Trump government and U.S. intelligence agencies that China could use Huawei equipment to snoop on the U.S. are entirely wrong. For the record, Huawei is also prevented from supplying next-gen 5G telecom gear to New Zealand and Australia. Reportedly, the company attracted added scrutiny after the arrest of Meng Wanzhou, CFO, Huawei, last month in Canada. According to Canadian prosecutors, Wanzhou was accused by the U.S. for helping the company cover up violations of sanctions on Iran. Meng was later released on bail in mid-December 2018, setting her up for a lawsuit over extradition to the U.S. Commenting on the imposed allegations, Huawei said that the company has confidence that the U.S. and Canadian legal systems will come up with a just conclusion in the case, adding that the company follows all the laws & regulations where it operates.